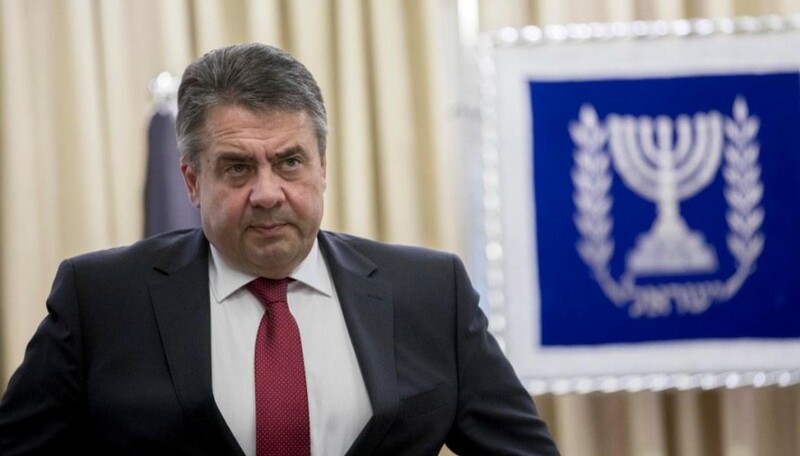 German Foreign Minister Sigmar Gabriel displayed unprecedented chutzpah and insensitivity during his official visit to Israel to participate in ceremonies on Holocaust Remembrance Day when he scheduled meetings with organizations that accuse the IDF of engaging in war crimes. 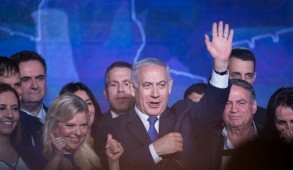 Principal among these is Breaking the Silence, which virtually all sectors of the Israeli political mainstream, including the opposition, have condemned—not because it opposes or campaigns against the government, but because it is a primarily foreign-sponsored fringe entity engaged in a global campaign directed toward foreign governments to depict IDF soldiers as war criminals. It is not a left-wing group. 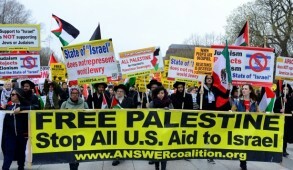 Its members are vicious self-hating Jews. It keeps its sources—primarily anonymous—confidential. 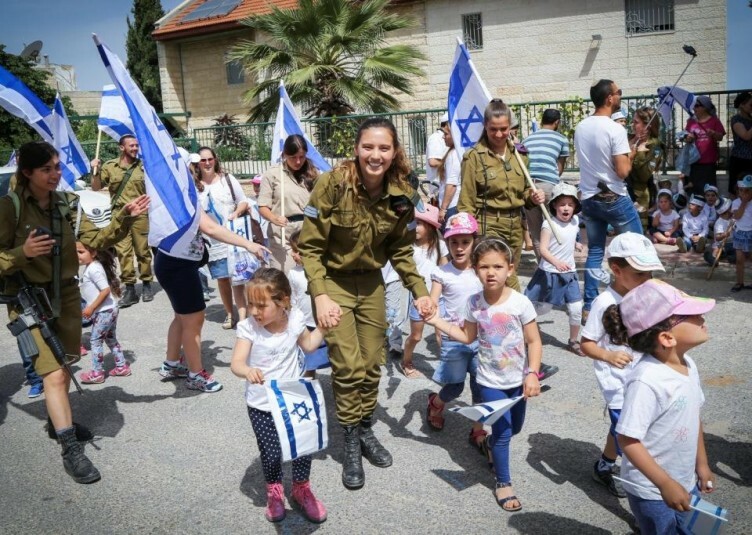 It does not investigate or verify its findings with the IDF, which examines and prosecutes all irregularities brought to its attention, but instead sends emissaries abroad to undermine Israel’s image. There has even been public debate in recent months about the merits of introducing Knesset legislation to curb its global smear campaigns. He was disingenuous when he refused to cancel the meeting, regarding it as “totally normal” on the grounds that “you never get the full picture of any state in the world if you just meet with figures in government ministries” and considered it his obligation to also hear alternative viewpoints. Nobody questioned the foreign minister’s right to talk to all sections of the public, including those deeply opposed to the government, such as the far Left and Arab representatives. But one must draw the line between a foreign minister meeting those with opposing viewpoints and a fringe organization like Breaking the Silence, which has been almost universally condemned as a subversive group whose principal aim is not to criticize the government but to actively engage in global dissemination of false depictions of the IDF, the world’s most moral army, as an army committing deliberate war crimes. Really? The analogy is not with people critical of the government but those seeking to undermine the essence of Israel’s security. 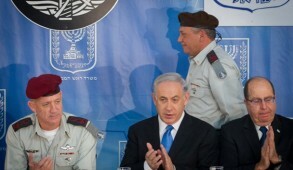 How would German Chancellor Angela Merkel have reacted if on a state visit, Prime Minister Benjamin Netanyahu arranged for a meeting with representatives of a group extolling the virtues of the Baader-Meinhof terrorist gang or a foreign-sponsored fringe group despised by Germans of all political persuasions for engaging in campaigns to depict its police and military forces as war criminals? The analogy is even weaker when one takes account of the fact that Israel is under siege and its very existence is challenged by some of its neighbors, while Germany faces no such threat. Gabriel was utterly unfazed by Netanyahu threatening to cancel his meeting, stating that failure to meet the prime minister would not be a “catastrophe” and “would not change his ties with Israel” (sic!). It was especially sickening for a German government representative purporting to participate in a Holocaust memorial to behave in this manner. 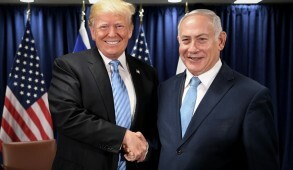 He stands and places a wreath at Yad Vashem and two days later effectively embraces a subversive group seeking to demonize the IDF, whose mission is to ensure our security and protect us from future holocausts and from the barbarians who seek our destruction. Netanyahu is to be applauded for his response. It is disappointing that Opposition Leader MK Isaac Herzog did not speak up and display a united front. 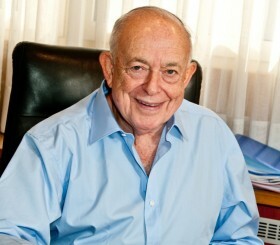 He, too, has previously condemned Breaking the Silence as a subversive anti-Israel organization. 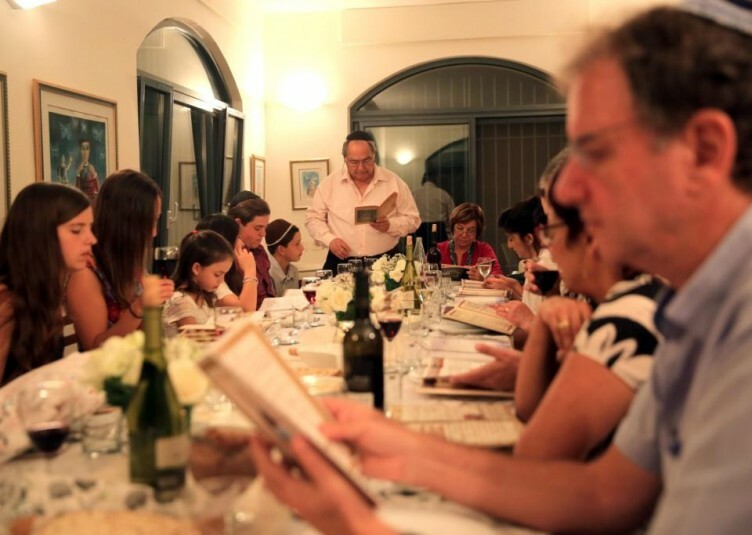 That at least would have sent a message to the world that Gabriel’s meeting with this group was considered inappropriate by all sections of the mainstream in Israel. By refusing to meet Gabriel, Netanyahu made a public statement. We don’t expect special treatment, but today, in the week we commemorate Holocaust Remembrance Day, we are strong enough to tell you to stay away if you behave with such contempt that would be considered unacceptable by any self-respecting state. Above all, we would expect more sensitive behavior from a German minister, especially one who regards himself as a potential future leader of his nation.